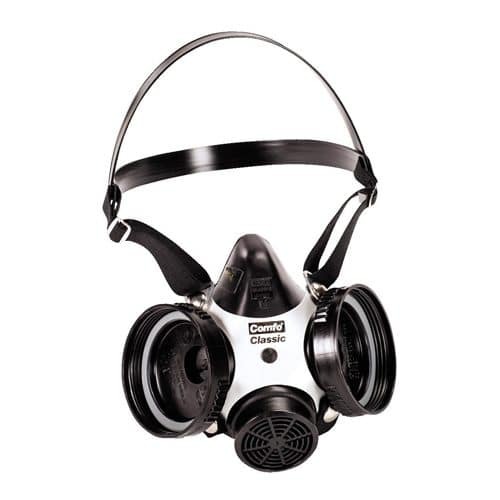 This package contains everything a business owner needs to fulfill OSHA’s Respiratory protection program, which requires the employer to develop and implement a written respiratory protection program with required worksite-specific procedures and elements for required respirator use. The program must be administered by a suitably trained program administrator. 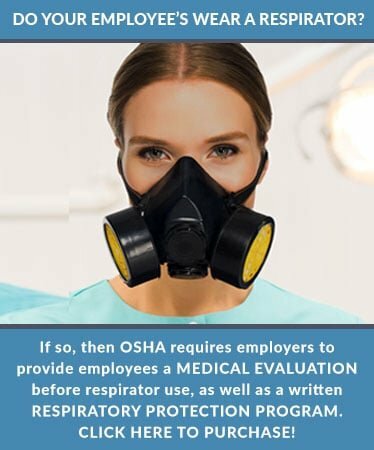 Every employee who wears a respirator must have a medical evaluation before wearing a respirator, so please select a quantity of medical evaluations equal to the number of your employee’s that wear respirators. 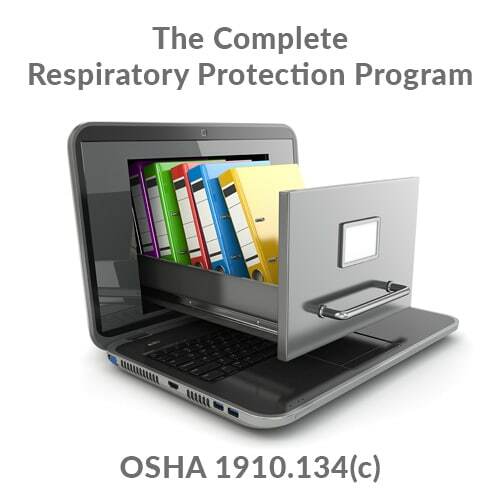 This package contains everything a business owner needs to fulfill OSHA’s Respiratory protection program, which requires the employer to develop and implement a written respiratory protection program with required worksite-specific procedures and elements for required respirator use. The program must be administered by a suitably trained program administrator. Medical Evaluations: Online or mail‐in, your choice evaluated by our physicians, ensures ease and organization; you may print a list of who has been cleared, etc. 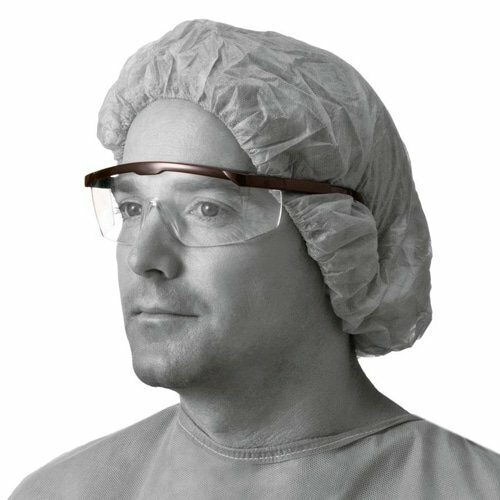 Saves time and manpower, adding organization and convenience. 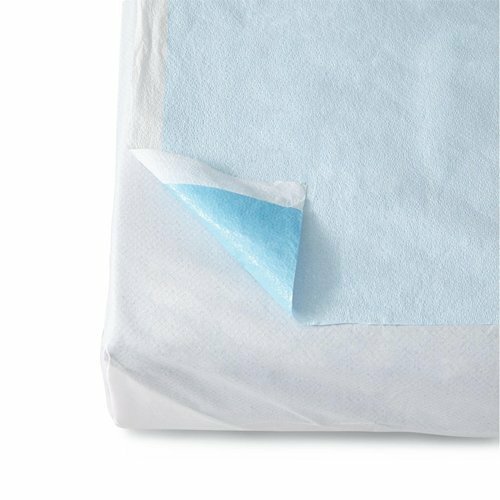 If review of the medical questionnaire indicates to our medical provider that a further medical exam is required, this will be the responsibility of the client and not included in our services offering.